Prenuptial and Postnuptial Agreements - Gentile, Horoho & Avalli P.C. Many people ask us whether they need Prenuptial Agreement. Whether you have dependents from a prior relationship, you’ve accumulated assets before to your marriage, or you own a business or professional practice, a Prenuptial Agreement can help you and your future spouse define your rights and responsibilities to each other in the event of death or divorce. Postnuptial Agreements serve similar purposes and are signed after parties are married. Often, a spouse may inherit or acquire property or they may establish a business interest after marrying, and the parties wish to address how those assets will be treated in the future. Before you sign a marital agreement, it is important for you to speak with an attorney who can explain the rights you seek to preserve and the rights which an agreement could compel you to waive. 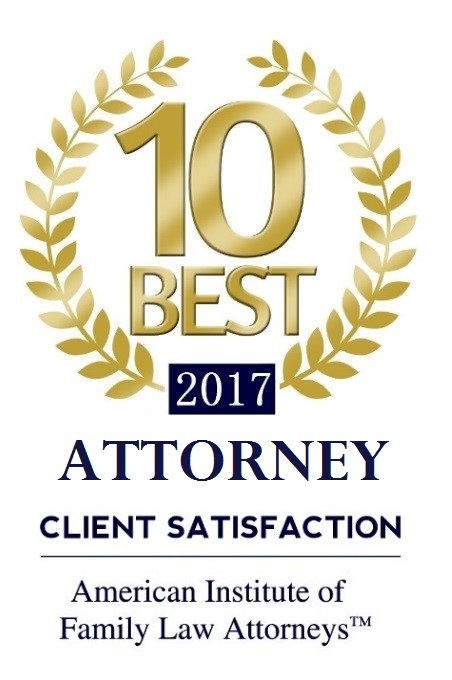 For over 25 years, our experienced attorneys have prepared and negotiated Agreements to assist our clients in giving them a degree of certainty in an uncertain future. 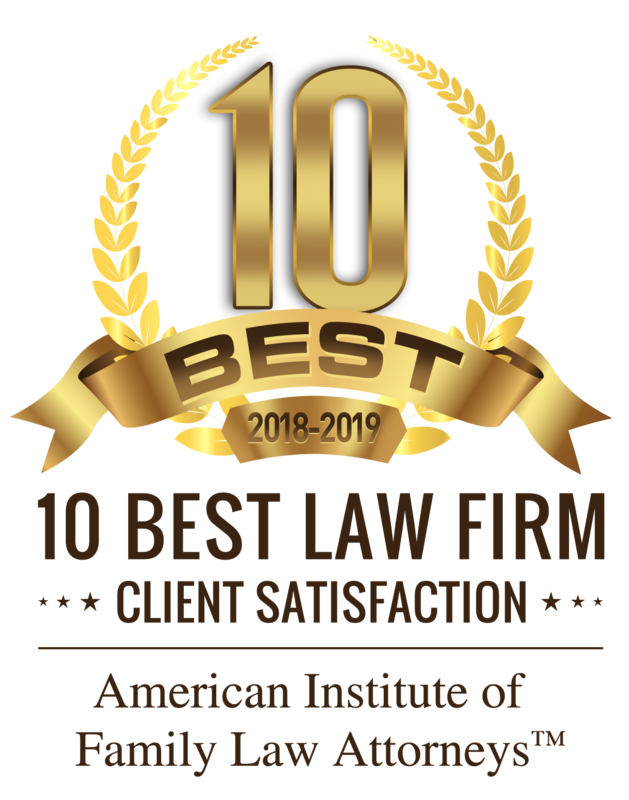 At Gentile, Horoho, & Avalli, P.C., we have also litigated the enforcement of these contracts when a party fails to comply with them, or to challenge them when they fail to comply with the laws governing them.